Chocolate is one of the most popular comfort foods around, and with good reason. The combination of fatty acids and familiarity can help lift our moods and make us feel better. 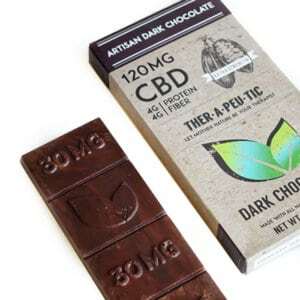 But if you’re looking for something that packs a whole lot of goodness into just one bite, this Extra Strength CBD Chocolate from Therapeutic is a comfort superfood! 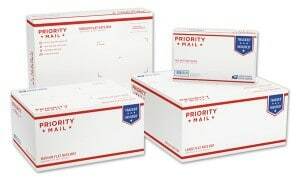 Each bar contains flavorful, artisan chocolate, all-natural ingredients and an extra-strength helping of CBD, which helps soothe pain and calm anxiety. 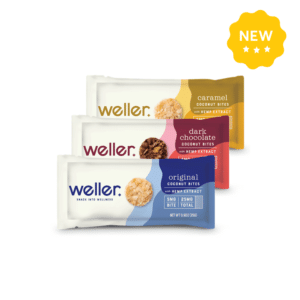 Sold with ziplock packaging to keep the chocolate fresh, the bar is formed into four marked pieces, each containing 30 mg of CBD (120 mg in total per bar). 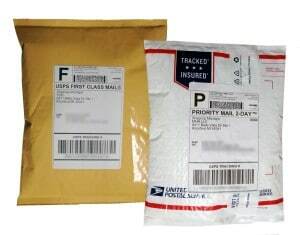 This makes tracking your CBD servings a cinch. 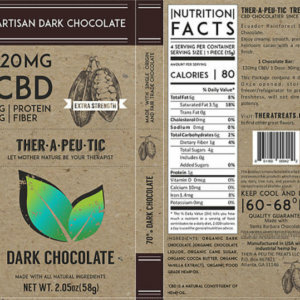 What makes this CBD chocolate special? The taste! This hemp chocolate is one of the most delicious available on the market today. Handcrafted using a premium mix of organic ingredients and rainforest-grown cacao, enjoying the calming effects of CBD has never been so easy — or so tasty. 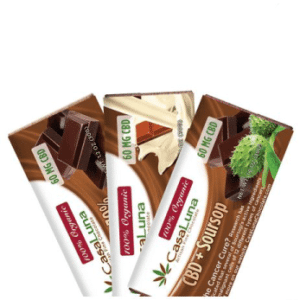 In contrast with other CBD product types, this extra-strength Therapeutic chocolate bar is a discreet and simple way of experiencing CBD. 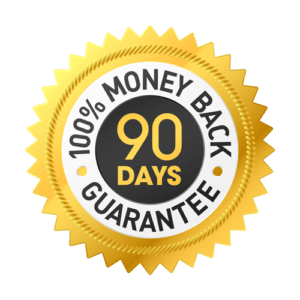 It’s also the ideal product for someone looking for a stronger concentration of CBD, without the mess of oils or the learning curve of vapes. 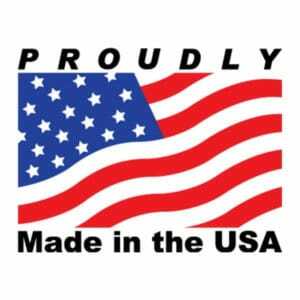 After all, everyone knows how to eat chocolate, and unlike other hemp products, there’s no earthy taste to contend with. 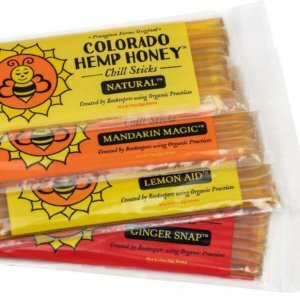 From the first bite to the last, it’s just melt-in-your-mouth goodness and soothing CBD. A match made in heaven! 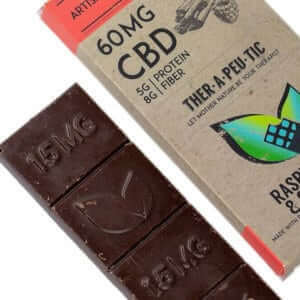 It couldn’t be easier to use this extra-strength CBD chocolate bar. Simply break off a piece and eat it, as you would with any other type of chocolate. 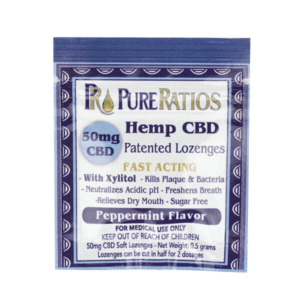 As this product is segmented into 30 mg pieces, we recommend starting off with just one and then working your way up to the right serving size for you. You could also halve or quarter the segments if you feel you’d benefit from a lower serving size. 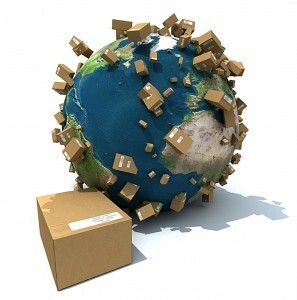 The chocolate should be stored in a cool, dry place and kept away from heat, humidity and direct sunlight. This extra strength CBD chocolate bar does not contain any dangerous chemicals, mineral oils, parabens or phthalates. Only the most natural ingredients are combined with the purest industrial hemp to create a delicious, high-quality CBD product. 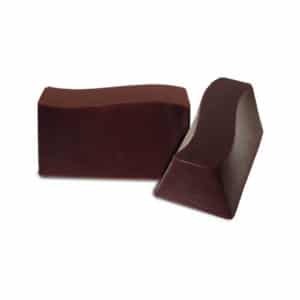 CBD chocolate is a discreet, effective and very popular CBD product type, made using organic chocolate, natural ingredients and a potent concentration of CBD. 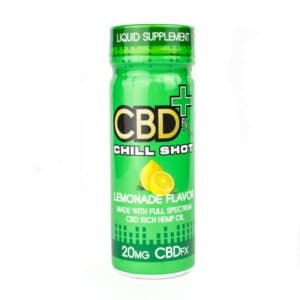 It’s a great way of adding cannabidiol to your daily routine, and it’s ideal for those who want to use CBD but don’t like the taste. Does hemp chocolate get you high? No. 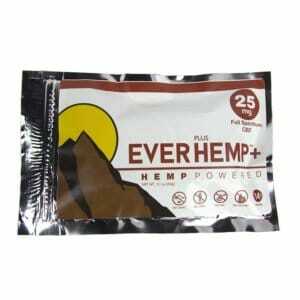 While hemp chocolate contains large amounts of cannabidiol (CBD), which helps soothe pain and anxiety, it only contains trace amounts of the psychoactive cannabinoid tetrahydrocannabinol (THC). Hemp does not produce a high, and it is perfectly safe to consume. 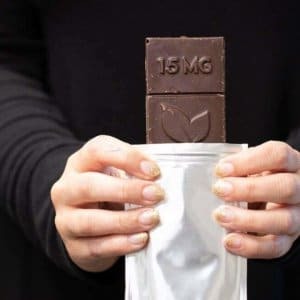 How much CBD chocolate should I eat? As with all CBD products, it’s a good idea to start small and build up to a serving size that works for you. CBD chocolate is usually prepared in segments, each containing a specific amount of CBD, making it easier to track your dosage. 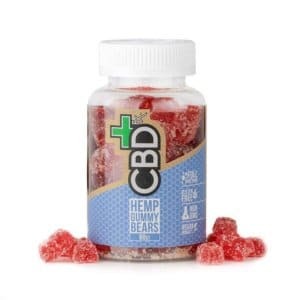 How long do CBD edibles last? 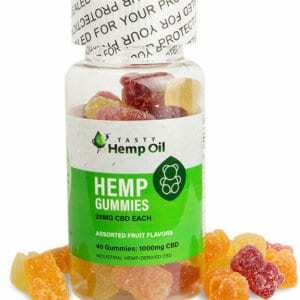 CBD edibles usually tend to start slow and last for longer (typically six to eight hours), especially when compared to faster-acting CBD products, such as vapes and tinctures. Not necessarily. CBD oil typically contains only trace amounts of THC, the cannabinoid responsible for the “high” and sedative effects associated with cannabis. CBD, on the other hand, produces a soothing, calming effect. Although people will react to CBD differently, the general consensus is that it can increase relaxation and improve sleep quality, but it does not leave you feeling tired.